Off the back of a Sebastian Vettel and Ferrari won British Grand Prix in which Red Bull Racing's Renault engines left it 'hugely exposed in both defense and attack' at the power-dependent Silverstone Circuit, Team Principal Christian Horner has backed his team's switch to Honda engines from 2019 on. "Obviously this weekend has been a very tough weekend for Renault," Horner told reporters, including The Drive. "It just very clearly defines where the level is at. You can't hide behind the statistics we've seen this weekend." Red Bull driver Max Verstappen, who was seven-tenths off of Lewis Hamilton in qualifying, remarked he was "70 to 80 brake horsepower" down on power and losing a second on the straights alone. 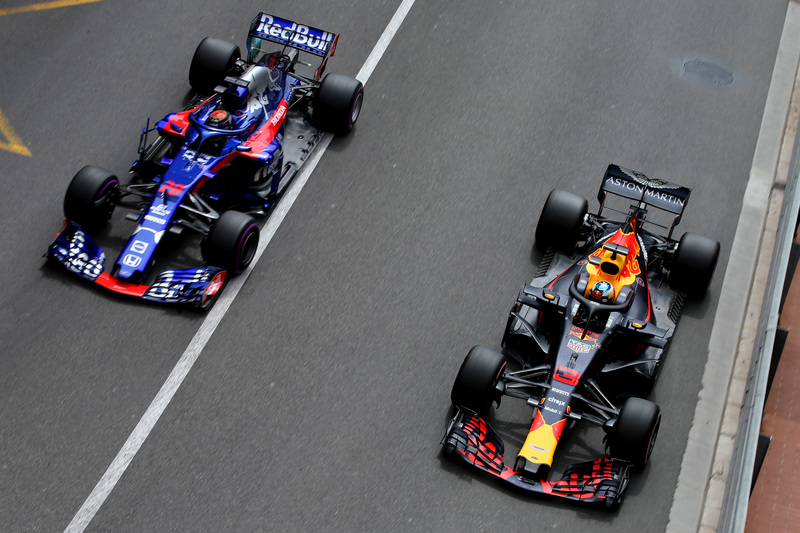 Red Bull Racing wasn't the only team down on power, however, with its Honda-running junior team Toro Rosso also losing a second or close to it on the straights, according to driver Pierre Gasly. 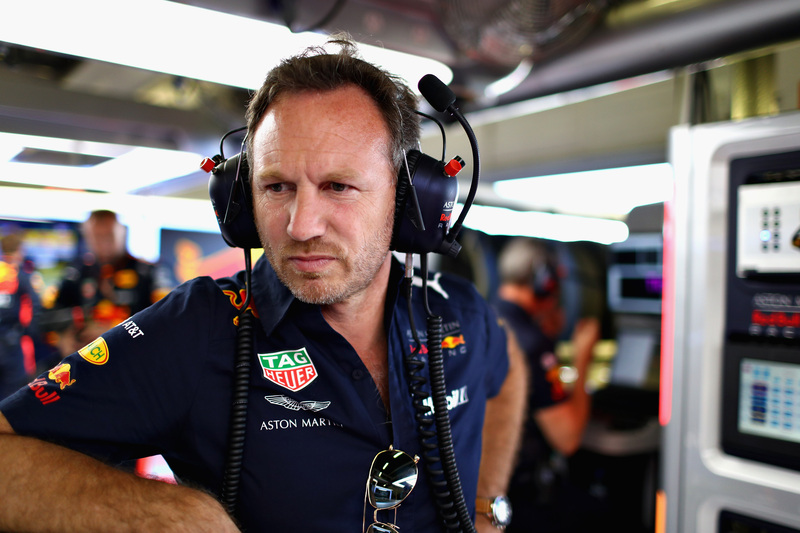 Horner conceded that "the situation between the [Renault and Honda] engines is very similar at the moment", but added, "It's all about the potential development." "There is a gap to fill", admitted Horner, referring to the power deficit. 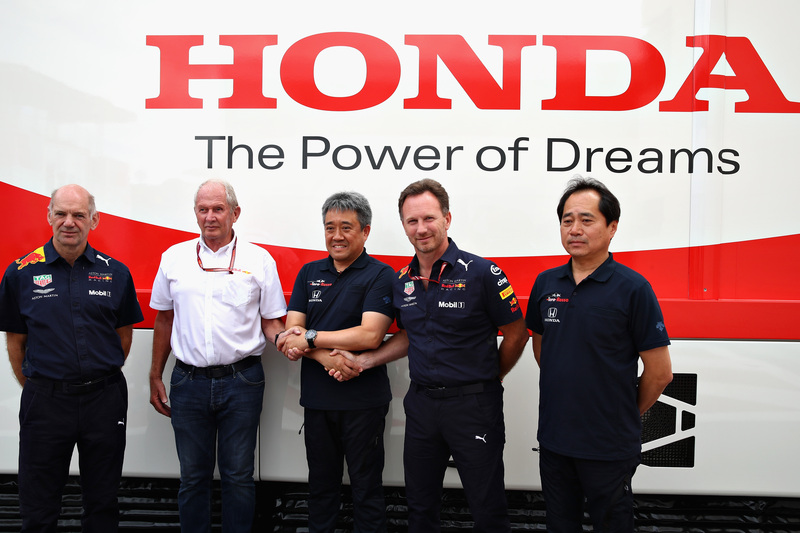 "In Honda, we have a lot of belief in what they have coming in the pipeline." That is, then, in part due to a perceived lack of progress from Renault, with Verstappen hinting at the French manufacturer having dropped back further behind both Mercedes and Ferrari since all four engine suppliers introduced updates at earlier Grands Prix. When asked if he felt Renault had plateaued in terms of development, Horner remained coy. "That's really a question for Renault." Adding that: "The reality is it's time for change. I think it's been the same thing year after year [with Renault]. We're seeing real progress with Honda and it just feels the right time in our evolution to go a different route." On another note, the Red Bull Team Principal remarked that the Ferrari engine is "certainly the benchmark now." This fits the current narrative of Ferrari having overtaken Mercedes, which was long believed to be the dominant force on the engine front. Mercedes itself has also previously claimed the Ferrari V-6 currently is the strongest power unit in Formula 1. The racing team makes its loveless relationship with Renault a little more awkward. Engine supplier Honda and driver Pierre Gasly put themselves in the spotlight as Formula 1 raced under Bahrain's bright lights. After Kimi Räikkönen knocked Lewis Hamilton out of contention for the win, Sebastian Vettel looked set for an easy victory...It was anything but.